2019 definitely seems to be a n interesting year for Zim Hip-Hop, especially with a lot more female MCs being added into the mix. Queen Slinx, under Grindtime (headed by Kikky Badass affiliate Fucci) released the visuals to her single Hold It. 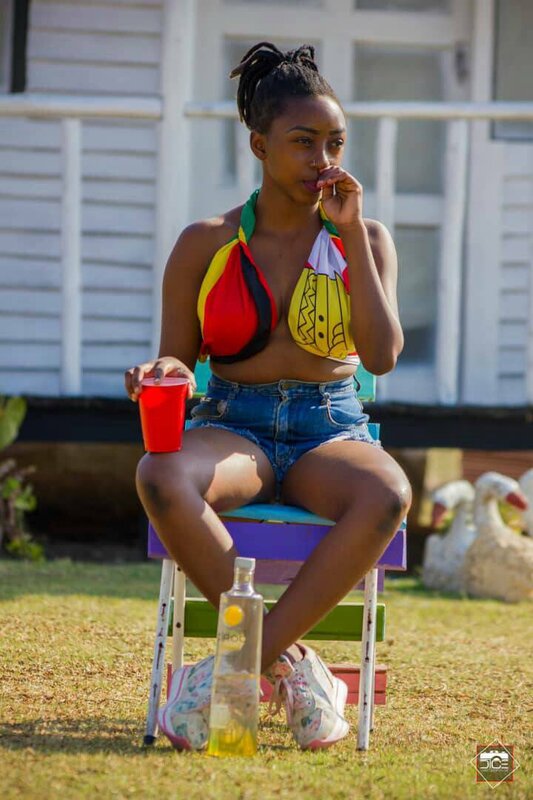 2019 definitely seems to be an interesting year for Zim Hip-Hop, especially with a lot more female MCs being added into the mix. Queen Slinx, under GrindCity Grindtime (headed by Kikky Badass affiliate Fucci) released the visuals to her single Hold It, directed by Letter Z. Being my first time listening to Queen Slinx you would be forgiven to mistake her voice for Nicki Minaj. The Chitungwiza native's fire-spitting flow is thoroughly enjoyable and I sincerely hope that she doesn't disappear anytime soon.